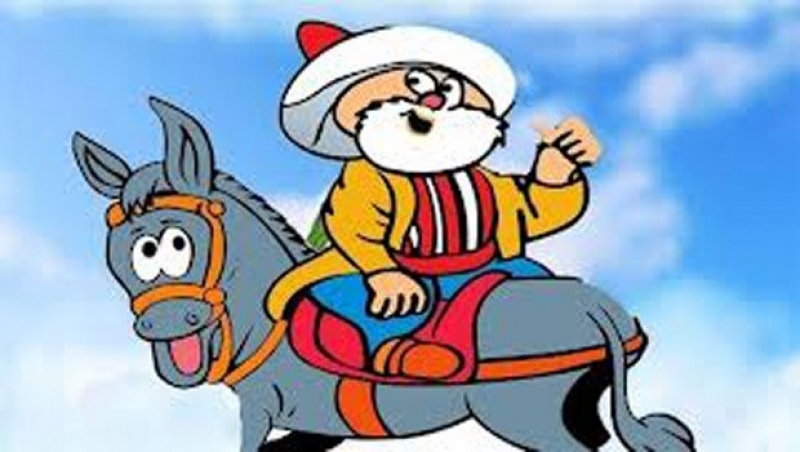 Nasreddin Hodja is a humorous figure believed to live in Konya in 15th century. He is remembered with his funny stories, anecdotes, sayings and jokes but he is also a wise person who has a philosophical personality. Aziz Nesin is a Turkish humorist who authored more than 100 books. He always got into trouble with the authority and people dislike humor. A wave of demonstrations and civil unrest in Turkey began on 28 May 2013, initially to contest the urban development plan for Istanbuls Taksim Gezi Park. Disproportionate humor during the protests still bears its fruits.